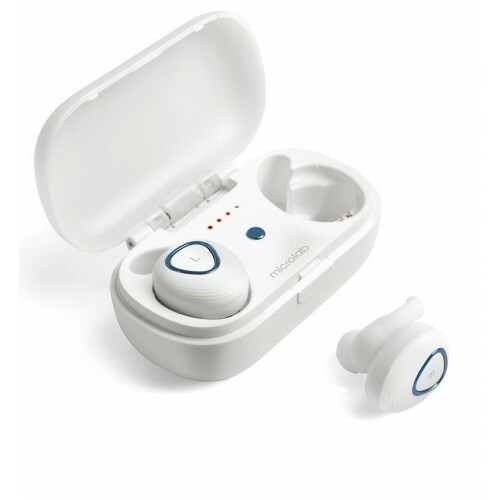 Ergonomic, wearable technology combined with perfect functionality make this True Wireless earbud a perfect and efficient companion. 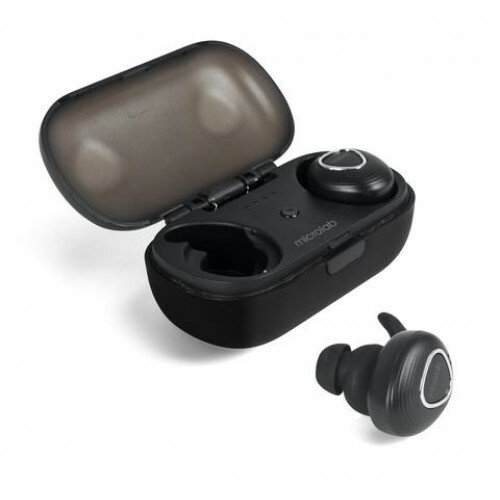 Microlab’s signature sound with immersive deep bass, detailed highs and superb clarity set this pair of earbuds apart with the sound quality you'd expect from the larger high-end headphones. Housed in a sleek recharging case, Trekker 200 stays charged throughout the day so you can enjoy them longer worry free. 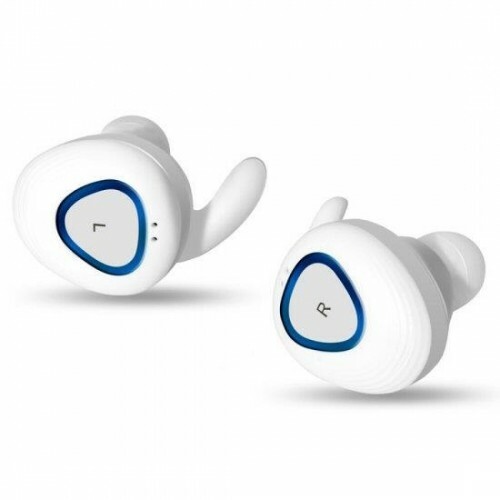 Multi-function buttons allow you play/pause music, answer, redial, reject, or hang up calls. Everything you have ever wanted in a small package while providing big sound. Comfort: Comfortable to wear and convenient to carry. TWS: True Wireless Technology provides smart connec7ng. Charging Dock: One small case included for automa7c recharging of earbuds. Battery: LED indicator shows battery capacity percentage of charging dock . Hands-Free Calls: Built-in microphone makes it easy to take your calls on the road.